Much like conference room automation, home automation centralizes control over different aspects of the atmosphere, including lighting, shading, and temperature. Being able to control different aspects of your house from one place not only simplifies the process of checking that the front door is locked and the lights are off, but also makes your home energy consumption more efficient and reduces costs from electrical bills. What was once viewed as a luxury is now an affordable product that anyone can have. Automation comes in many shapes and sizes, from automating a single aspect to your entire home. Upgrading your house to a smart home might require more costs up from but can save a great deal of money long term. 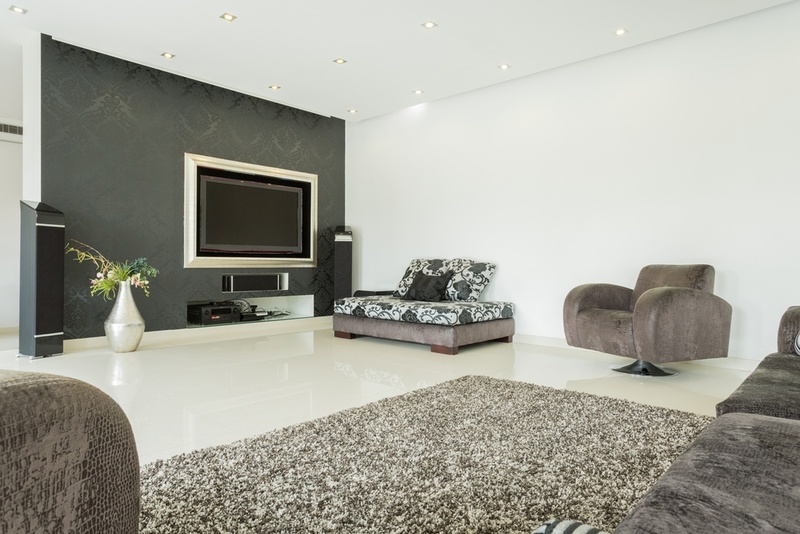 Take a look at the different ways home automation saves you money. One of the largest cost drivers of the energy bill is heating and cooling. Instead of wasting energy heating and cooling rooms that nobody is present in, smart thermostats can automatically control temperature and adjust for weather conditions while reducing energy usage. You can also program your system to adjust to the desired temperature at certain times of the day to accommodate your arrival from work and reduce wasted costs when the house is unoccupied. Home automation not only allows remote control of lighting, but also includes features such as motion sensors. This ensures that lighting is not wasted if nobody is around. In addition, it give she flexibility of turning the lights on, off, or dimming them from anywhere in or out of the house. You can double check that you remembered to shut off the lights even from you office at work, ensuring that the electricity bill is only what it needs to be. A great way to reduct energy costs without spending money on heating or cooling is to take advantage of natural sunlight for warmth and block it out to keep cool. Automated shading does just this by keeping the sunlight out on hot days to avoid cooling costs. In addition, this feature also protects valuables from harmful sun rays. Home automation has multiple benefits that simplify control and make it easier to manage aspects of the house. The ability to centralize control of your home from a single interface gives you the flexibility to turn off the lights, lock the front door, and check the security cameras from your mobile device. In addition, smart technology saves costs on energy bills by optimizing the usage of blinds and utilizing other features only when necessary. 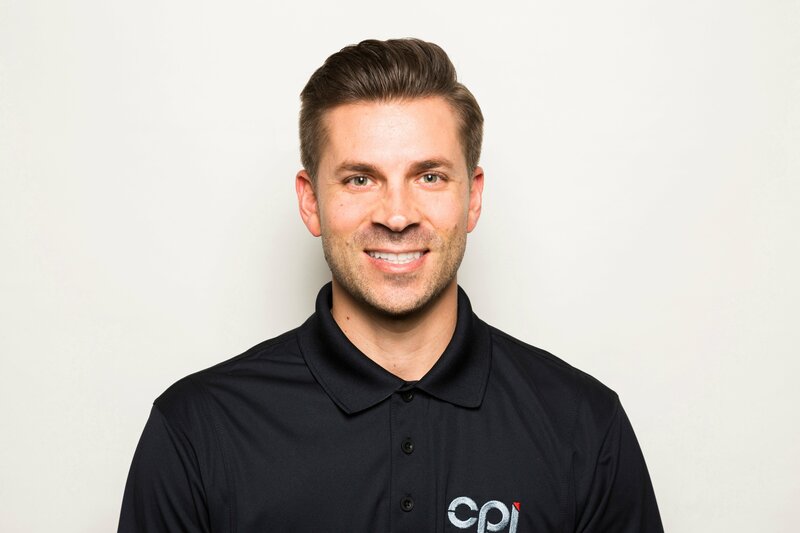 For more information on smart technology or to get a quote on a custom smart home solution, have a CPI representative contact you.